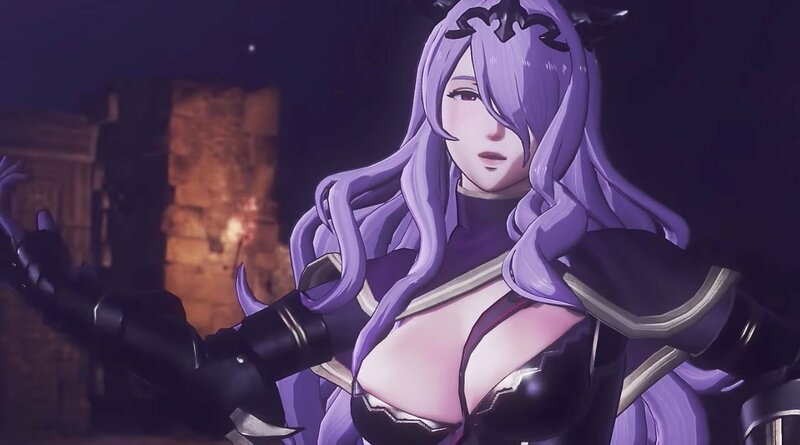 Like all Warriors games Fire Emblem Warriors had reactions from all sides of the spectrum, but a lot of folks really dug it. It turns out Koei Tecmo enjoyed the opportunity too and wants to work on the franchise more, including a follow-up, but nothing is planned at this time. In terms of the development period, the project began at a time when the Nintendo Switch had not been revealed, Fire Emblem Heroes wasn’t released and Fire Emblem Fates had recently come out. Together with Nintendo and IS, it was nice to be associated with the Fire Emblem IP and stay close to it, while watching it grow bigger. Because of pressure, I worried if the game would play well, but since we were able to understand the audience, it was a very enjoyable project. We feel regret for the characters we were unable to include. If there’s the opportunity, I would love to make Fire Emblem Warriors 2, but that’s not something we’re working on right now. The Fire Emblem series itself has a long history. We’re also fans of Fire Emblem and we hope to support it in the future. If you're a big Fire Emblem Warriors fan and want to read the entire interview, tread lightly -- as there's endgame spoilers present.